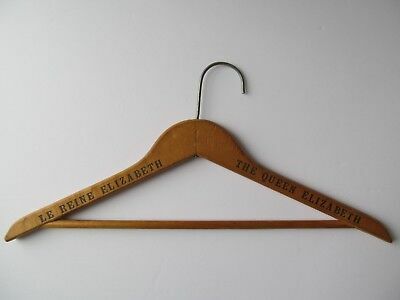 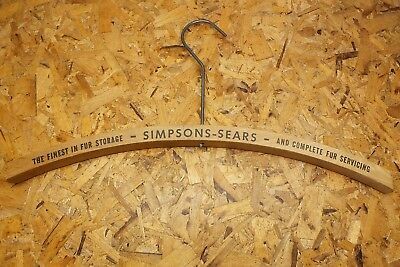 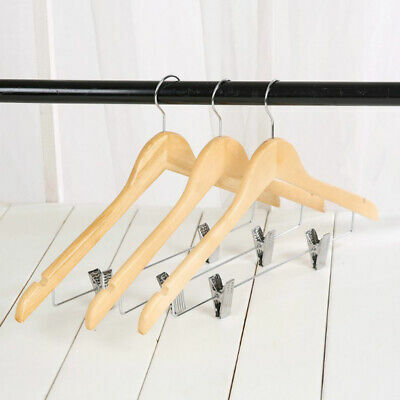 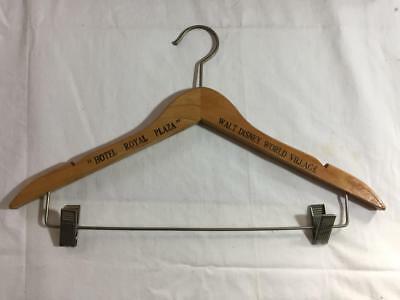 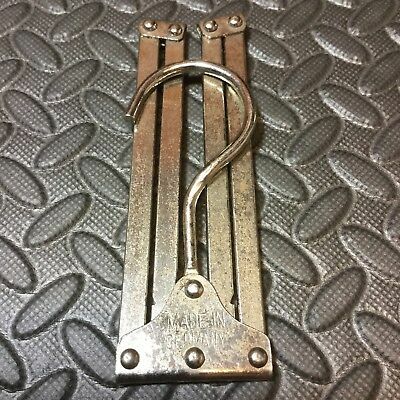 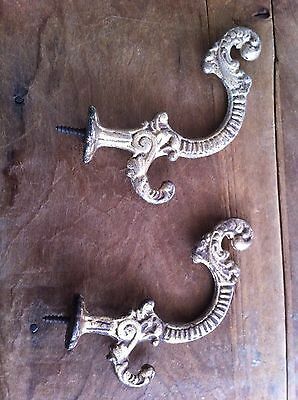 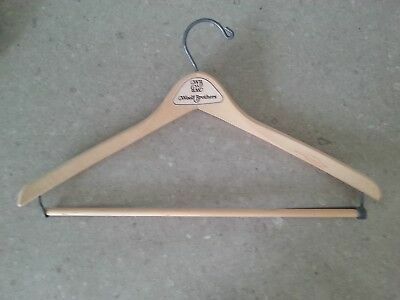 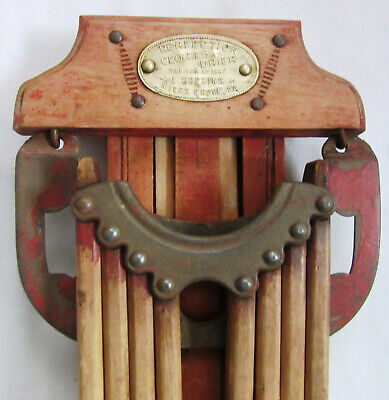 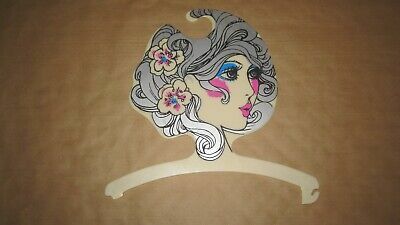 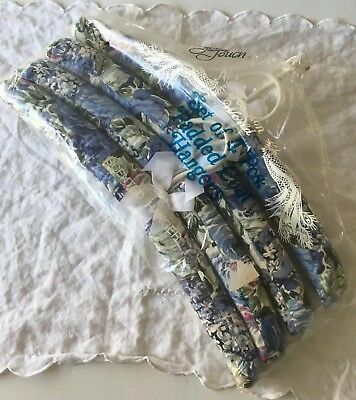 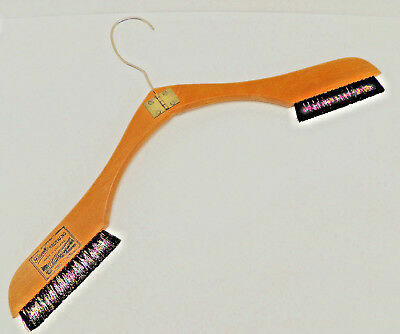 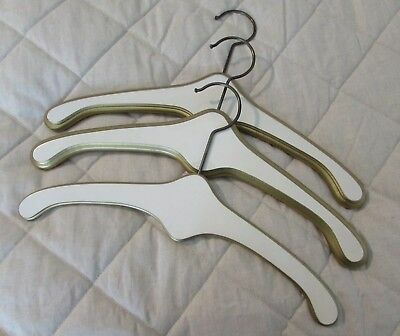 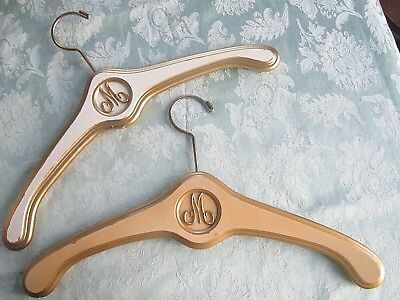 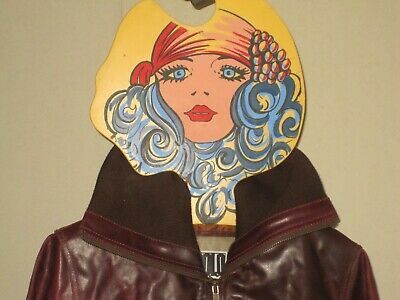 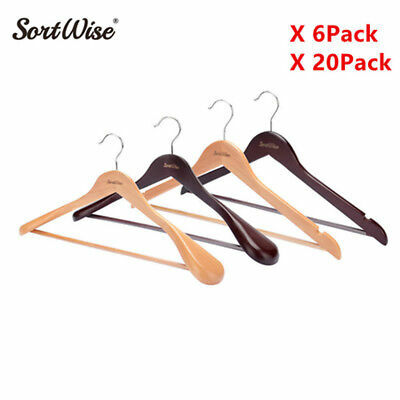 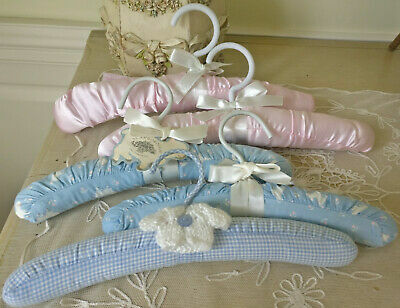 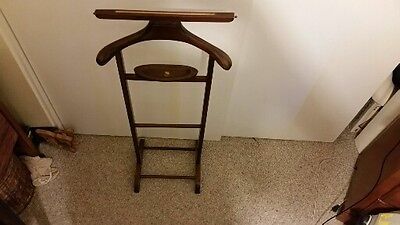 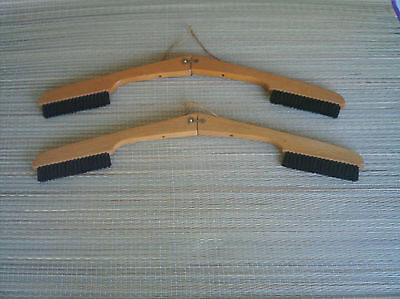 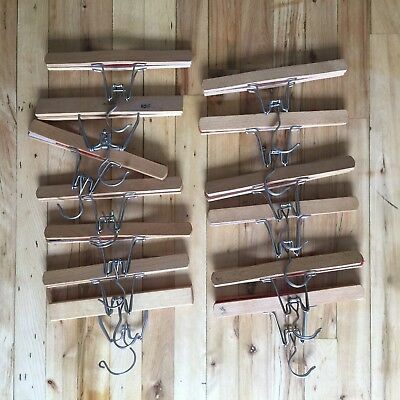 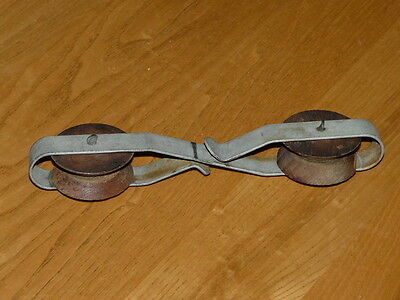 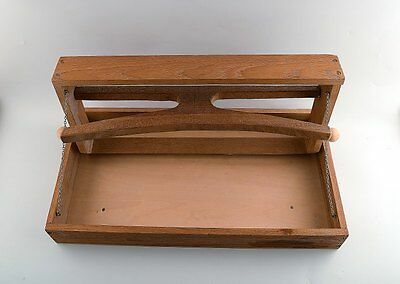 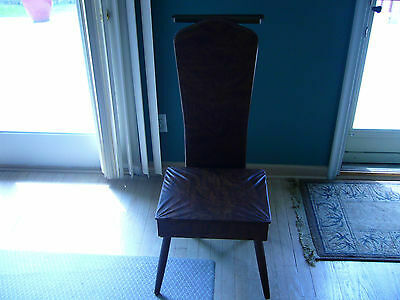 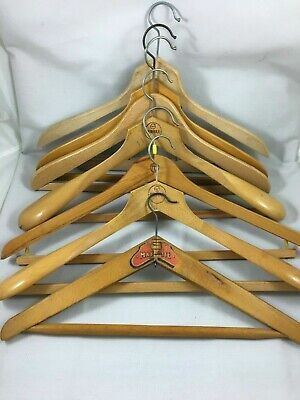 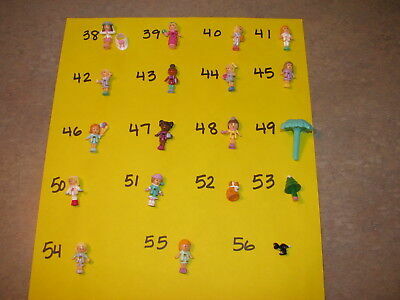 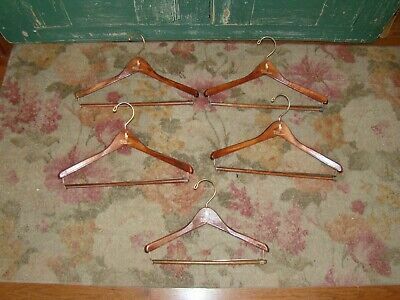 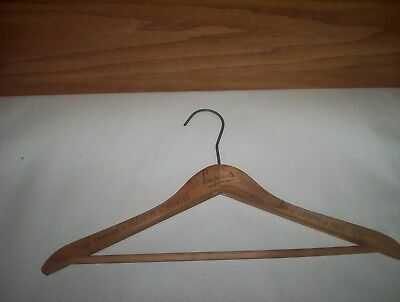 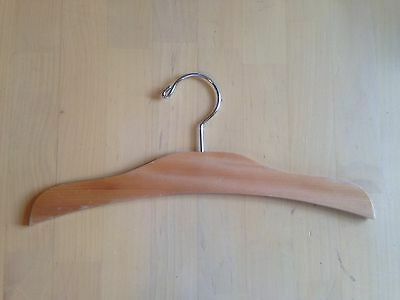 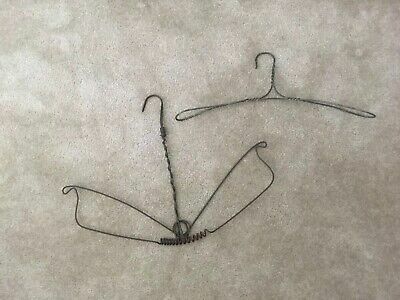 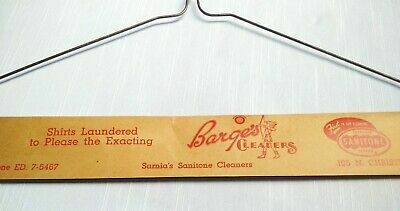 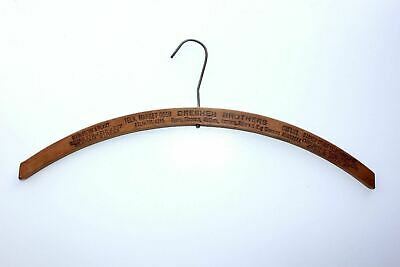 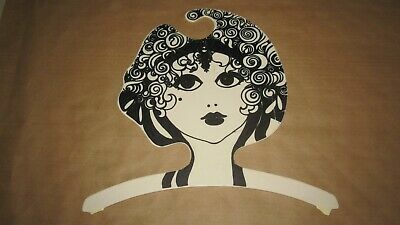 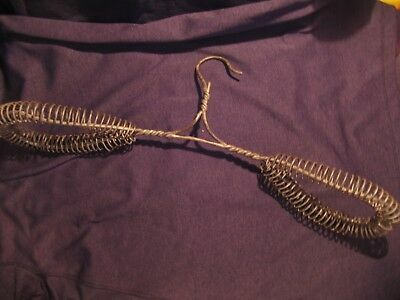 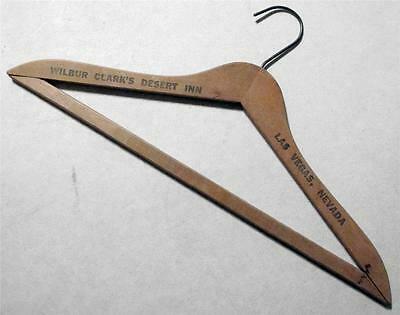 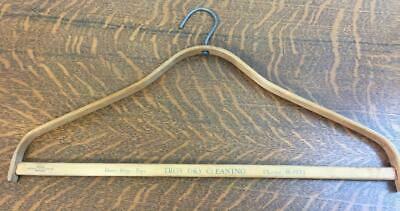 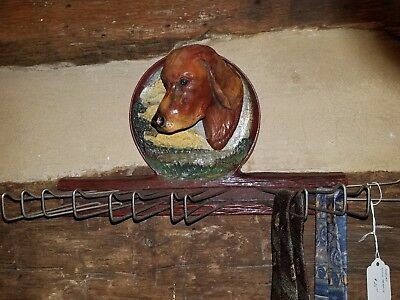 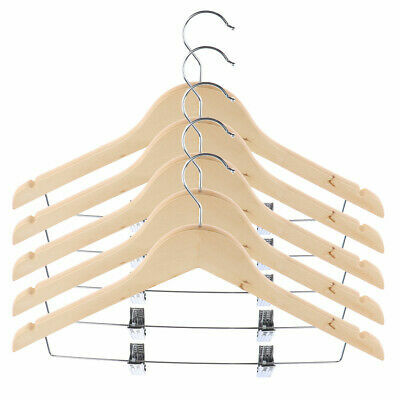 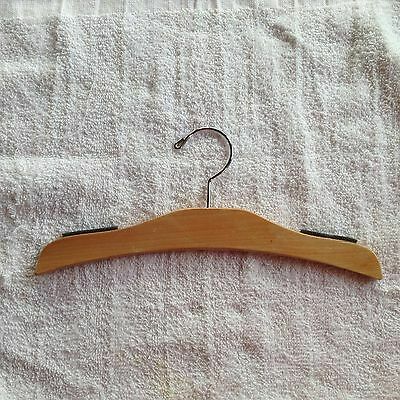 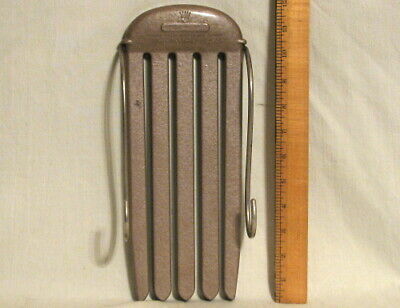 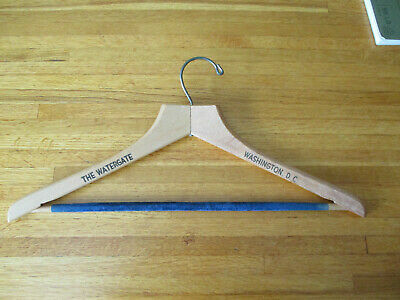 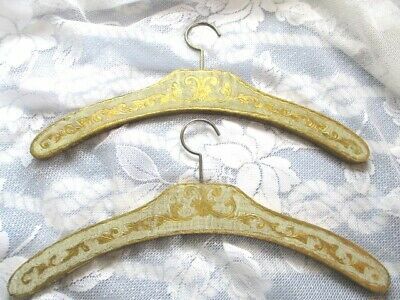 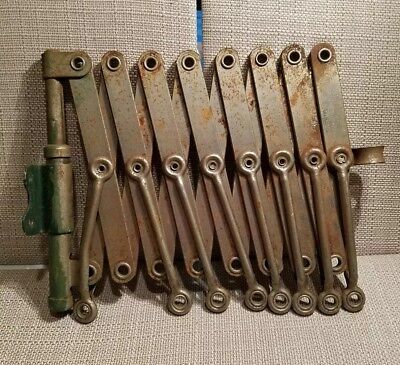 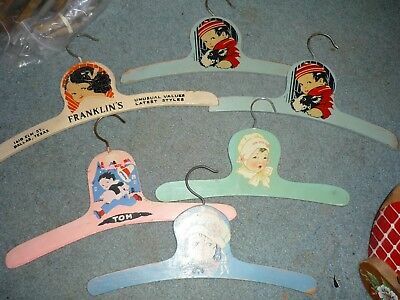 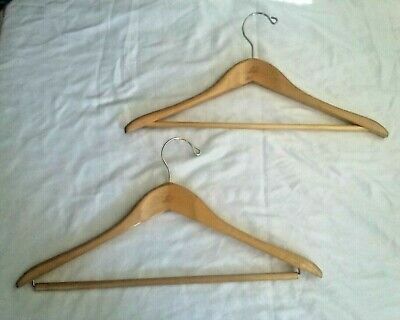 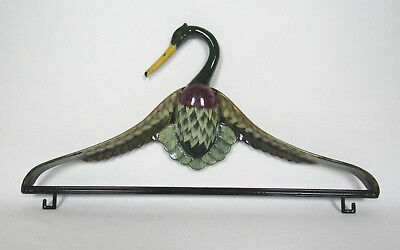 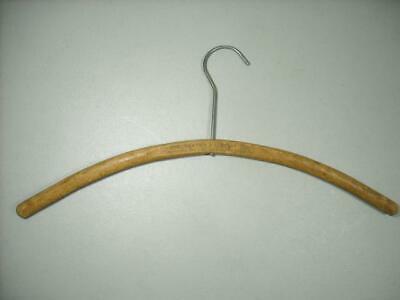 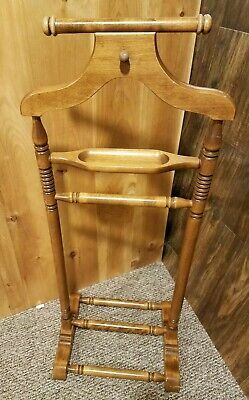 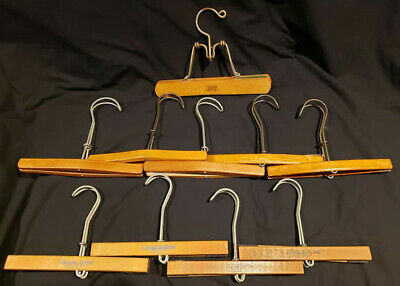 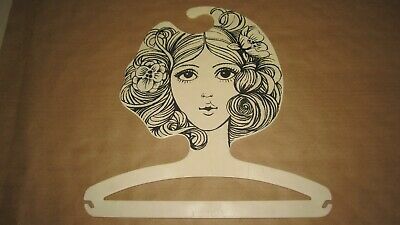 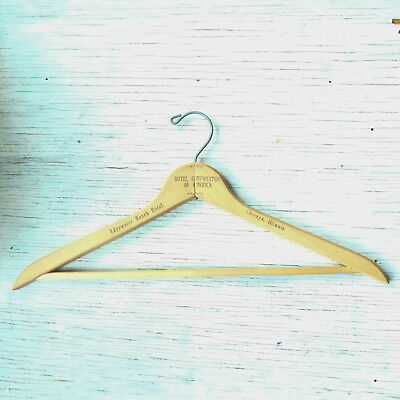 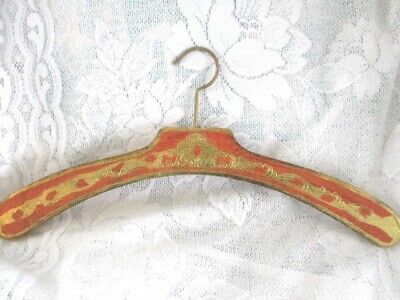 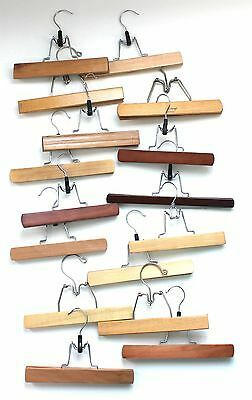 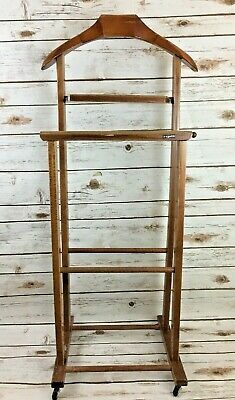 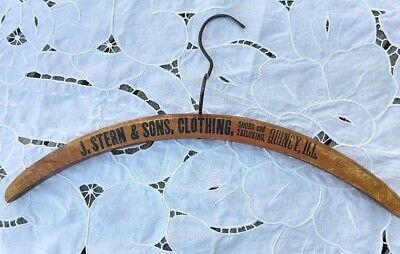 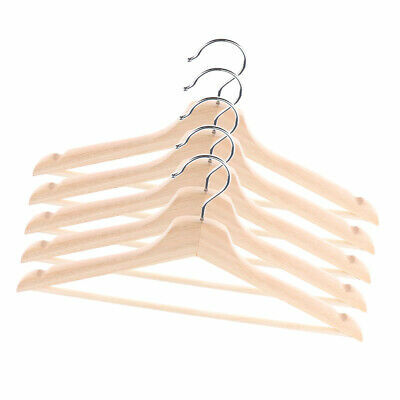 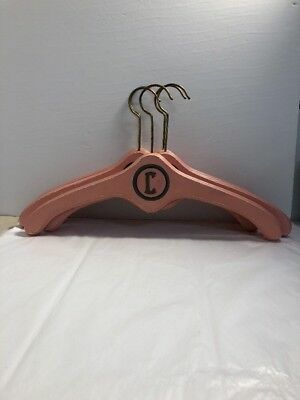 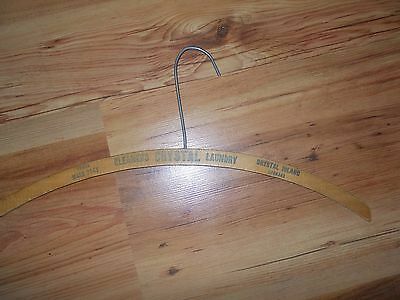 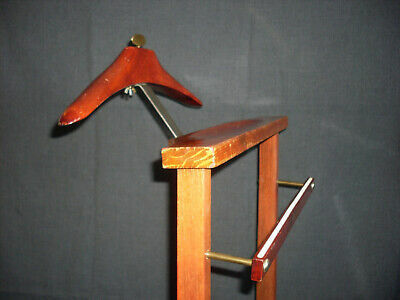 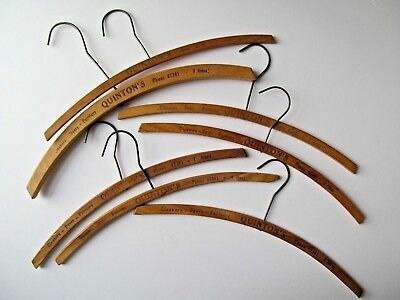 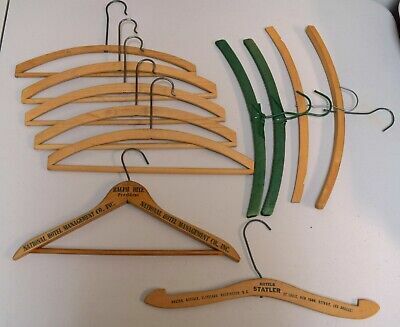 Vintage Wood Clothes folding Hangers string style hook/loop attached brush. 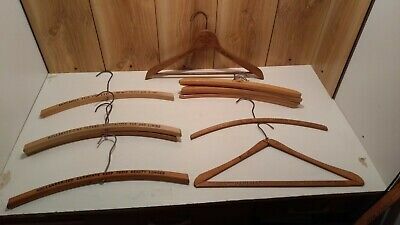 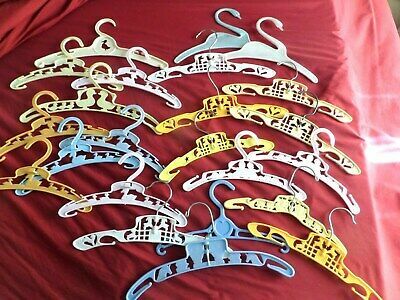 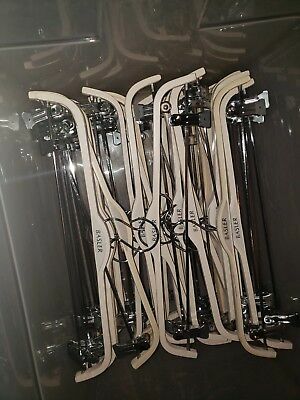 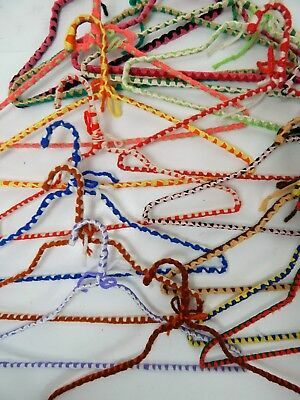 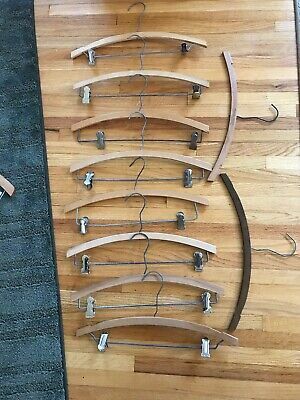 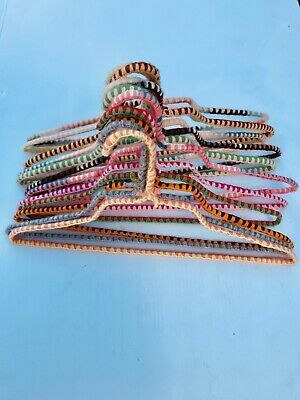 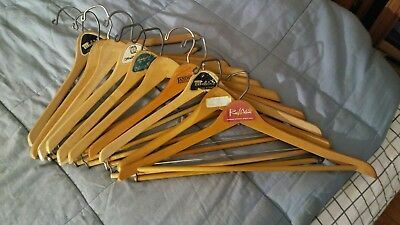 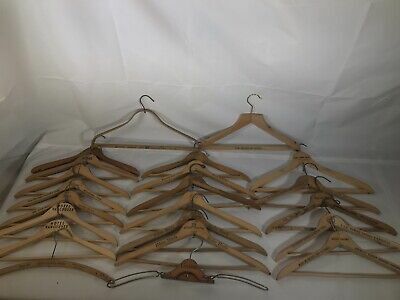 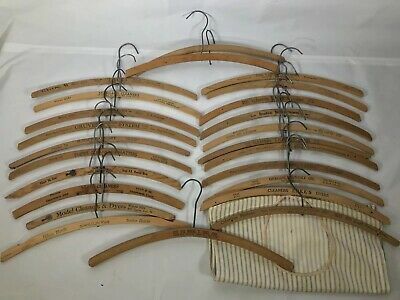 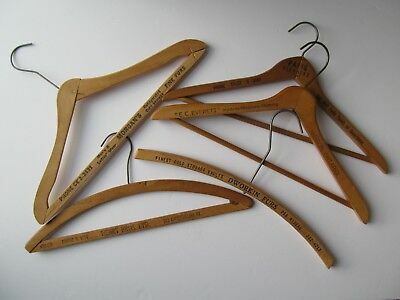 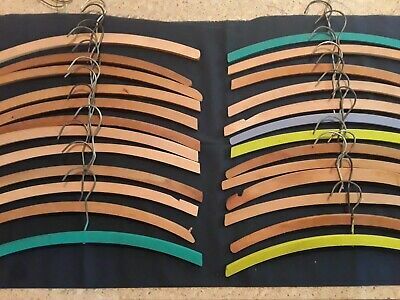 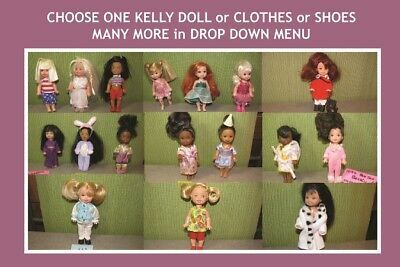 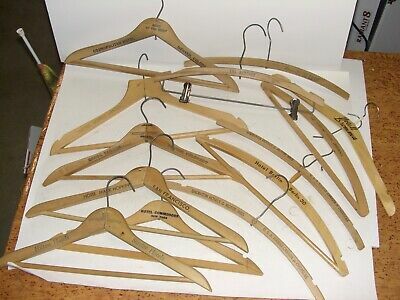 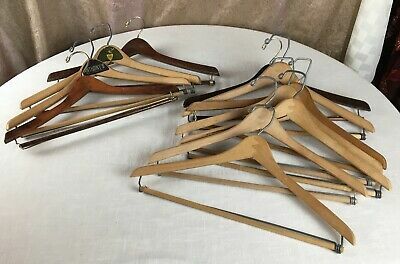 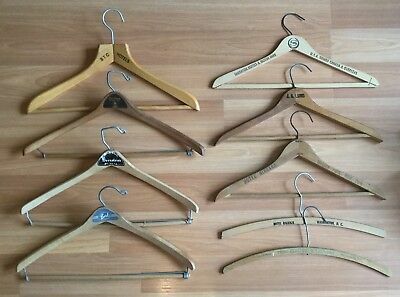 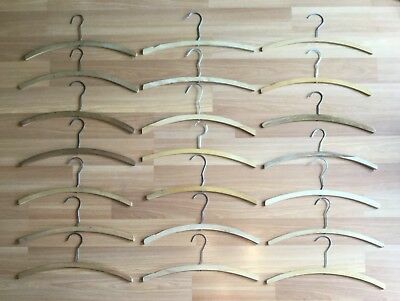 Vintage *10* Wooden Clasp Pant Skirt Hangers Perfection Branded Mixed Lot GUC! 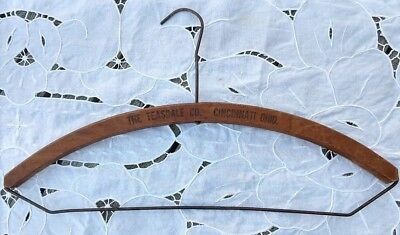 1~Rare~Vintage Antique Folding Travel Clothing Compact Hanger "Made In Germany"
Collectible Vintage Hotel Wooden Hangers Monogrammed “C” Lot of 5, Rare Find!